I've been swamped lately... which is a GREAT thing, but it's kept me from writing. So, I thought it's probably time to check in with y'all! 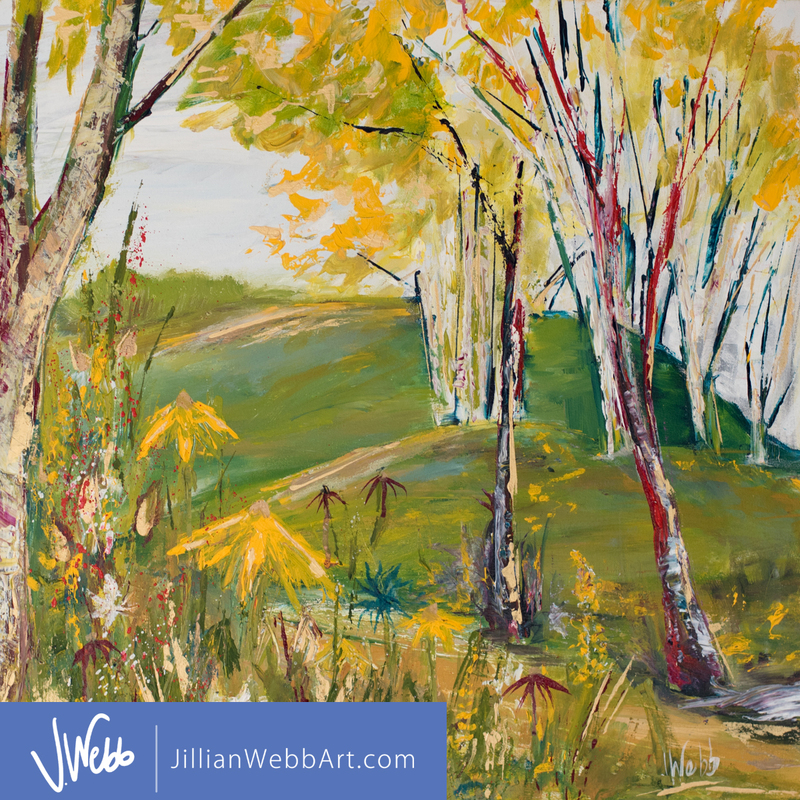 Hope you are doing wonderful and enjoying the warm-ish days mixed in with the colder ones. Last week was the first day of Spring, even though it didn't quite feel like it here in Saint Olaf. I know the sunny days and warm breezes are right around the corner, though. I can feel it! We were fairly lucky over the winter at our house. We only caught some of the crud that's gone around. For those who know me and my germaphobia, you can guess that I'll be so relieved when we're through the winter germy months and we're all lathering up with sunscreen, heading out to play in the pool, roasting marshmallows by the bonfire, counting lightning bugs, watching the flowers bloom, and complaining about allergy season. LOL! Anyway, enough daydreaming for now. 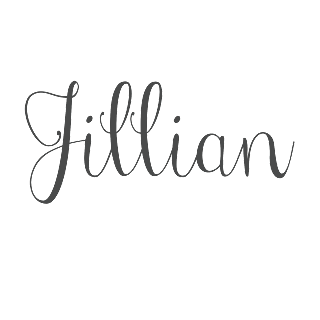 Are you curious what's kept me so busy lately? Let's see... 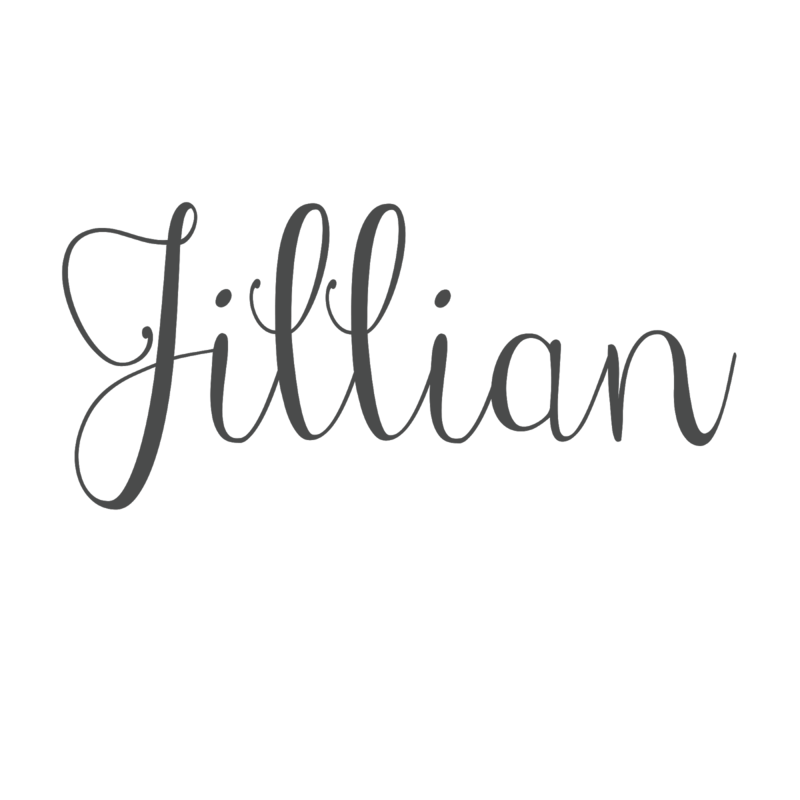 I've been working on my art website/store (JWebbArt.com), taking care of baby girl, working on projects around the house, chasing after Buddy (and Casey--the grandparents' miniature poodle), helping organize Art in the Park (our 4th annual fine art festival), and a plethora of other odds and ends. I've even managed to make it to the gym a couple of times a week, which hasn't happened since I was in HIGH SCHOOL! EEK! So it's been busy around here. Life is good, it's filled with love, and I hope yours is, too! See more from our first phase of the reno HERE. 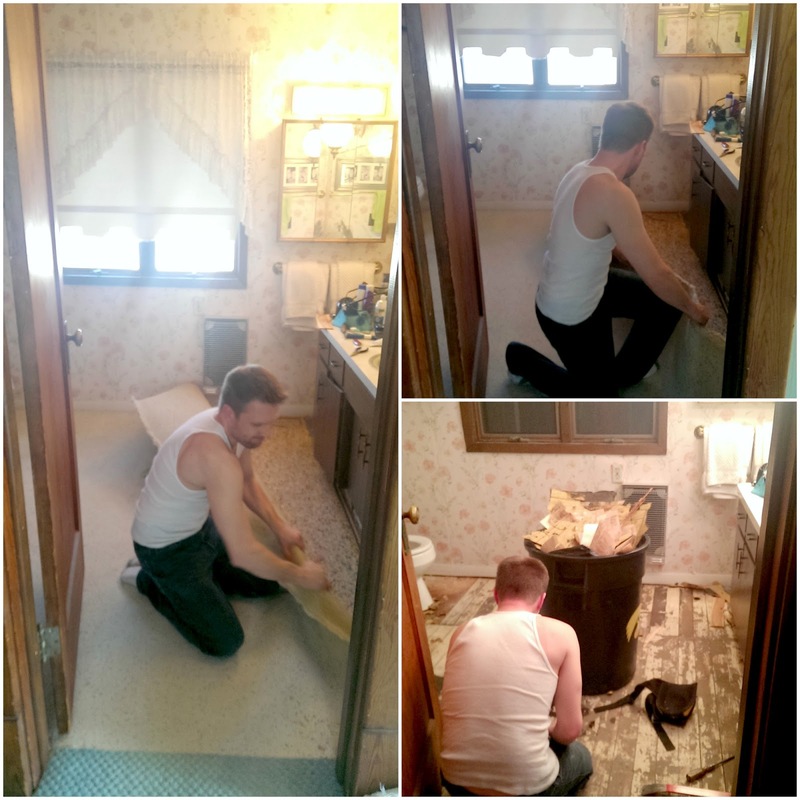 In March of 2014 we began the first phase of our upstairs bathroom renovation. In the beginning, our main goal was to remove the wallpaper, the carpet, and old shower doors. 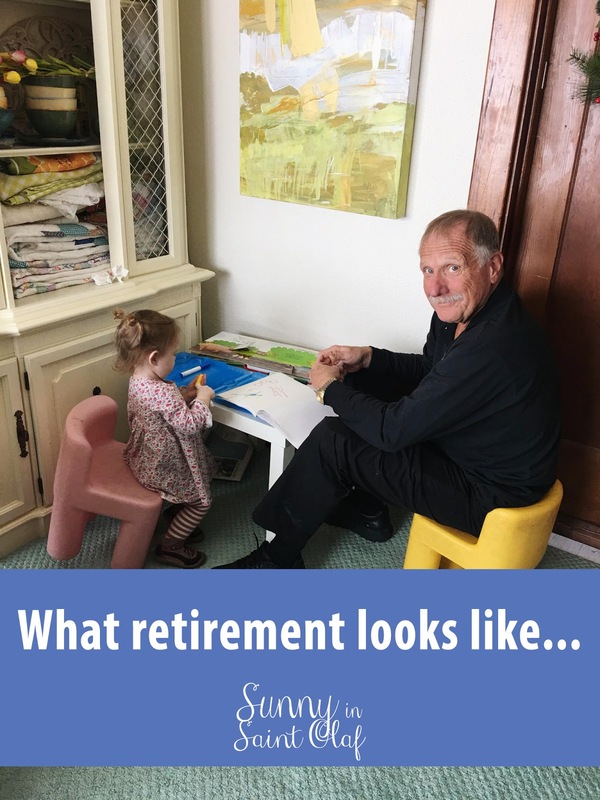 We were just trying to get by with what we could do ourselves, which was by no means how I planned to leave it for the long haul. Sometimes you just have to do things in stages. Fortunately, I survived the renovations (and pregnancy) and ended up with a dreamy farmhouse bathroom. Our contractor thought I was being a little plain by going all white, but I LOVE IT! We did use Daylily Yellow on the walls, giving the bathroom a warm, happy feeling. 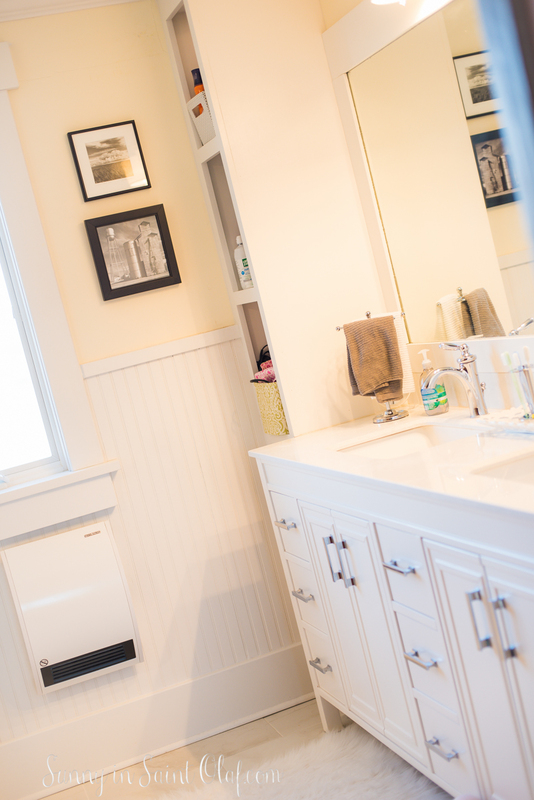 The white trim, wainscoting, vanity, tile, and pops of gray and chrome give a very FRESH vibe in our farmhouse bath. 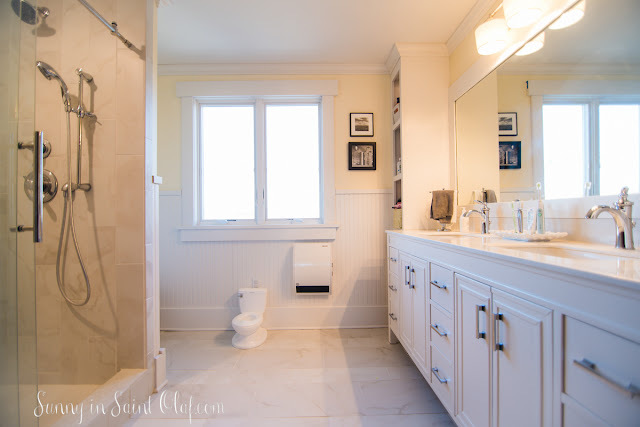 We added custom end cabinets with lighting and electrical outlets from floor to ceiling. I also thought wainscoting added a nice farmhouse touch and helped cover up some of the rough patches in the old plaster walls. Of everything that we did, having our contractor level the floor was by far my favorite decision. There's hardly ever a straight edge in a 100 year old farmhouse, and ours is no different. I can live with it in many circumstances, but the bathroom floor was not one of them. Our contractor did an awesome job cutting out an old beam and adding a new level beam support before laying this gorgeous tile (Marazzi Bianco). Note* I saw an image where they had staggered 6x12 and 12x24 inch tiles throughout the shower and bathroom floors. I loved that look and wanted the least amount of grout in the shower. Our contractor highly encouraged us to use small floor tiles in the shower but agreed to make our large tile dreams come true in the shower. It wasn't easy, and it had to be cut on an angle, but I really do love how it turned out. Thanks, Keith! New light fixtures, a new wall heater , our frameless shower door, new vanity, and brand new window all made our new farmhouse bathroom complete. 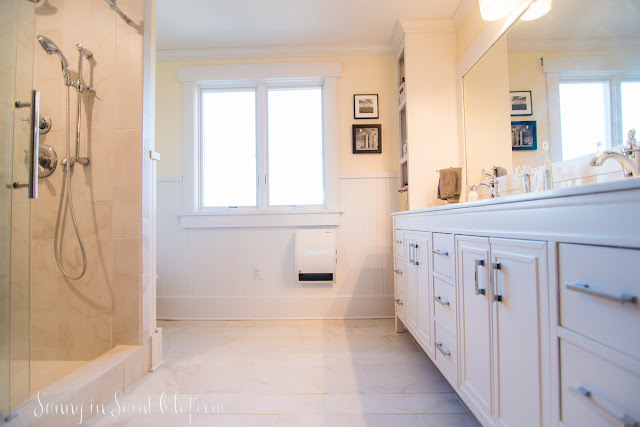 We even splurged on in-floor heating...this bathroom renovation is for the long haul after all! 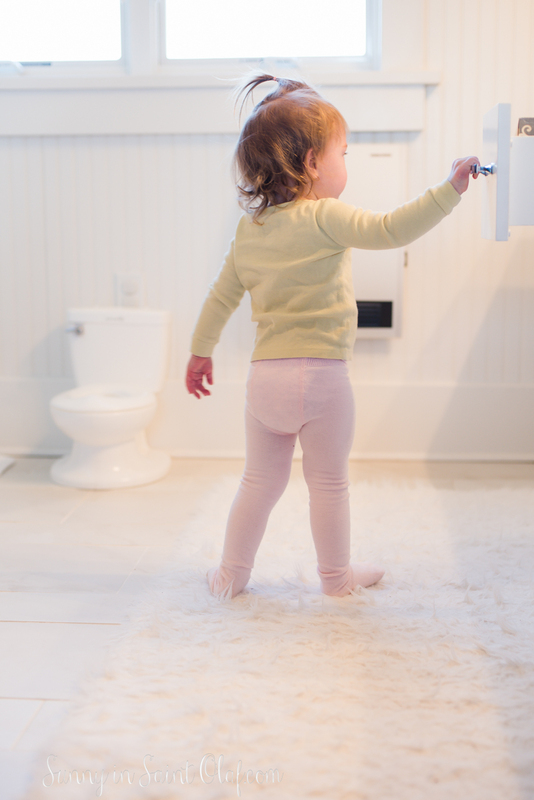 We chose all of these features before little one was even born, but they're coming in handy now that she's using the bathroom, too. We especially appreciate our soft-close vanity drawers. Did I mention we purchased our vanity from Costco? It has great counter space, looks chic, and the drawers and under sink storage are wonderful. We also purchased our sink faucets from Costco and have been really pleased with them, too. 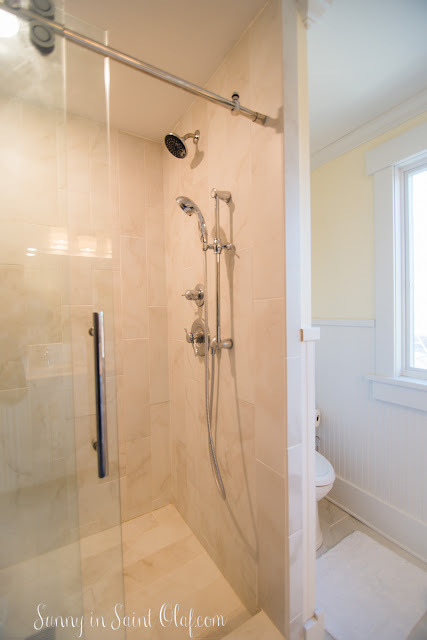 We found our frameless shower door online with Menards, and our local plumber installed our Delta shower heads. 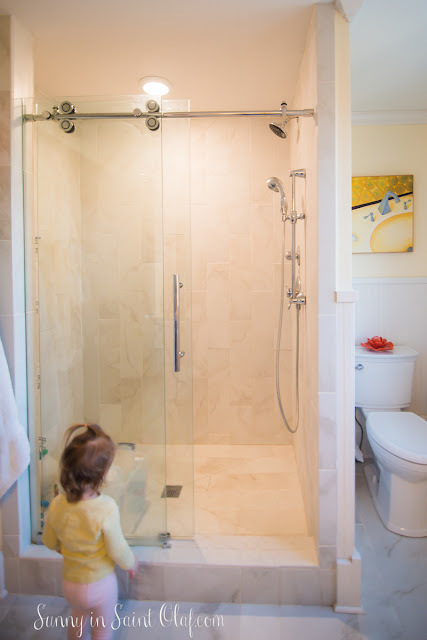 We do love having a frameless shower door and in our space we decided for the sliding door. 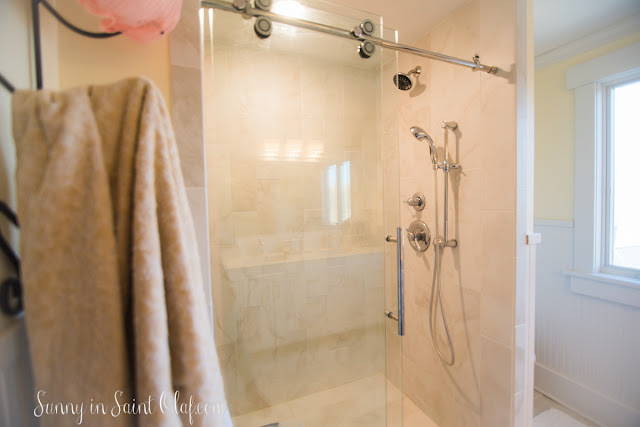 If we had to do it again, I would consider using a hinged frameless shower door instead. Knowing we were going to have a toddler soon, we thought a sliding door would be less likely to be slammed. Now I'm thinking it might have been easier to mount a child lock on a hinged shower door. At least this is only a short phase of life -- hoping we can teach her quickly to not open and slam our glass door! Here we used an iron wine bottle rack as our towel rack. I liked the contrast of the dark iron against the creamy white bathroom. I also like that the wine rack keeps the towels fairly far off the wall, enabling them to dry faster and more thoroughly between uses. Baby girl loves bath time! Z and I were not huge fans of baths, so we wanted to maximize our shower space with a large walk in shower. Since we don't have a bathtub, we actually use a Rubbermaid tub for the little one's baths and she could stay in her "bath tub" all night if we'd let her! 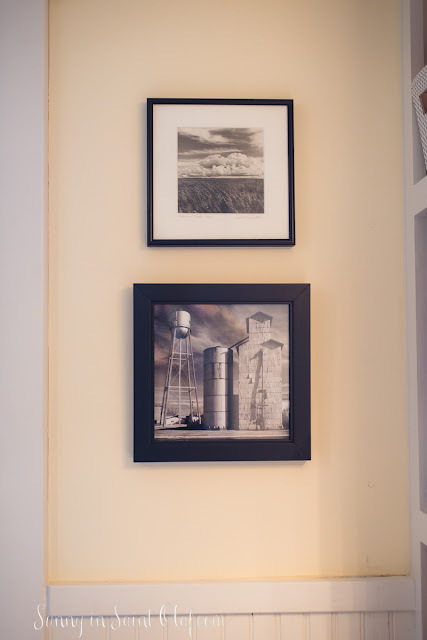 Next, I'm sharing some of my favorite details about this room, which include artwork. YES! I have artwork in every room of our house, including the bathroom. After all, this is probably the nicest room in our home and I enjoy it daily. I'm a firm believer that you can have art in any room, including the bathroom. Just be sure you have good ventilation and use your fan when showering to minimize steam from the shower. 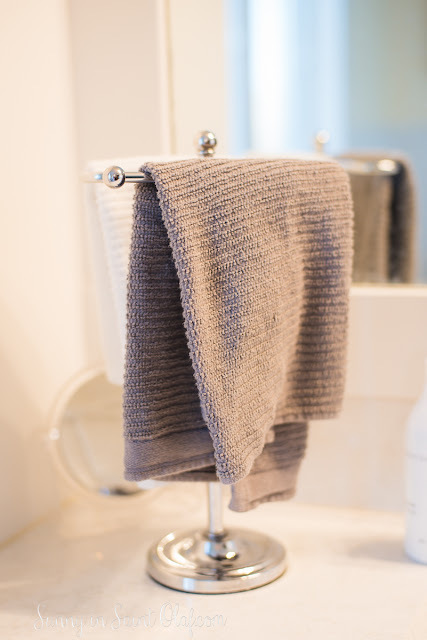 Free standing towel racks keep our hand towels tidy, off of the counter, and dress up the space. We picked these up at TJ Maxx. The only thing that I found odd was that they seemed short for regular sized hand towels and I didn't want to hang washcloths to dry our hands. My mom (in law) is super clever and found these cute gray and white bar towels that are the perfect size! 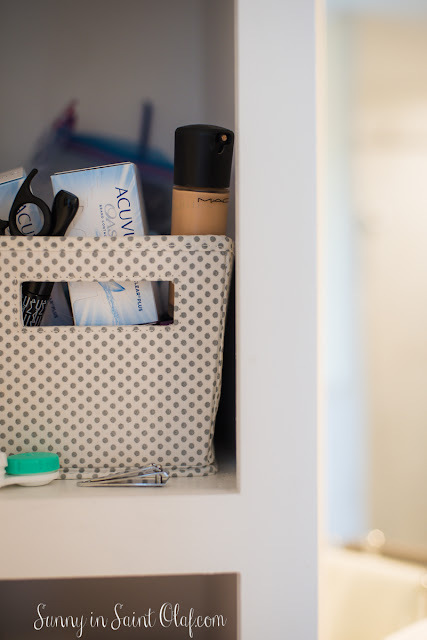 I use little baskets and containers to store miscellaneous items in our open shelving, and I love having my hair dryer, brush, and straightener all easily accessible. Of all of the rooms in our house, this room and Emmajean's nursery are my favorites! It took more like two years than two months to have this completed, but we finally have our dream bathroom! ... and it was worth the wait! 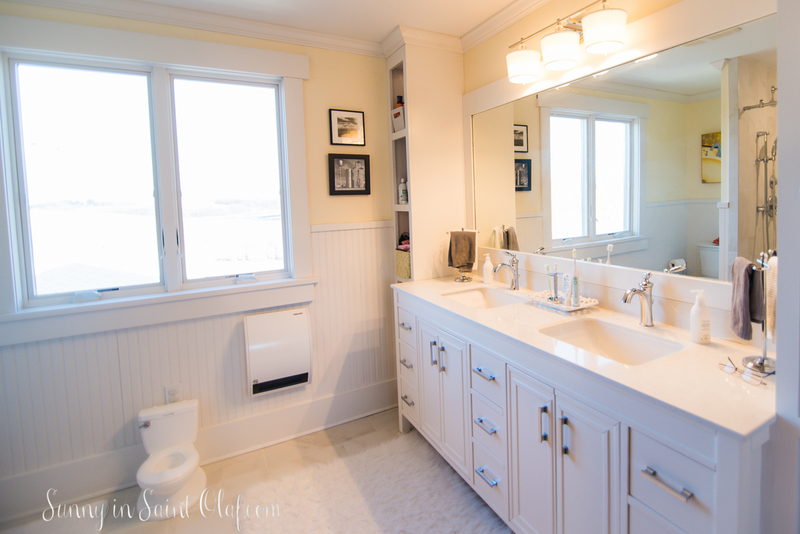 I hope you've enjoyed this tour of our new farmhouse bathroom! Do you have an ongoing project? 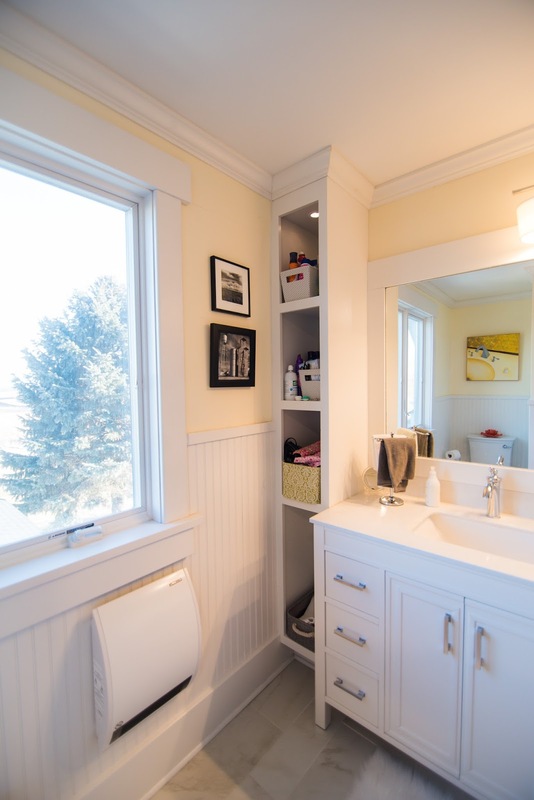 What's the ideal number of bathrooms in your home? 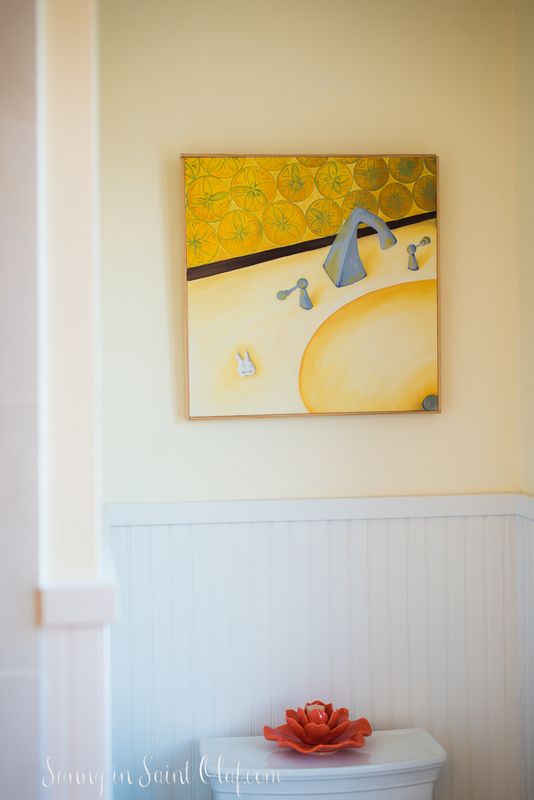 Do you have bathroom art?